New Directions Publishing Corporation, 9780811216814, 144pp. 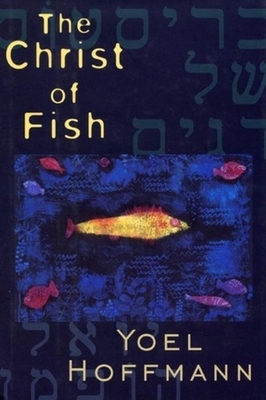 "The Christ of Fish" is a gorgeous novel conjured out of a mosaic of 233 pieces of Aunt Magda's life in Tel Aviv. Originally from Vienna, Hoffmann's heroine is a widow who still speaks German after decades in Israel: we see many views of Aunt Magda--her childhood, her marriage, her nephew, her best friend Frau Stier, Wildegans' poetry, apple strudel, visions and dreams, two stolen handbags, a favorite cafe, and a gentleman admirer.